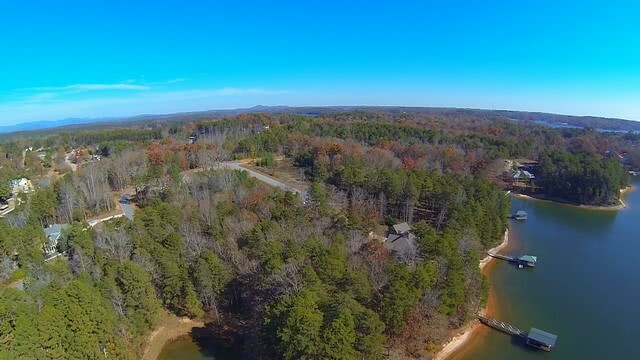 Lake Keowee Real Estate waterfront subdivision Pointe Harbor is located just around the corner from High Falls County Park. 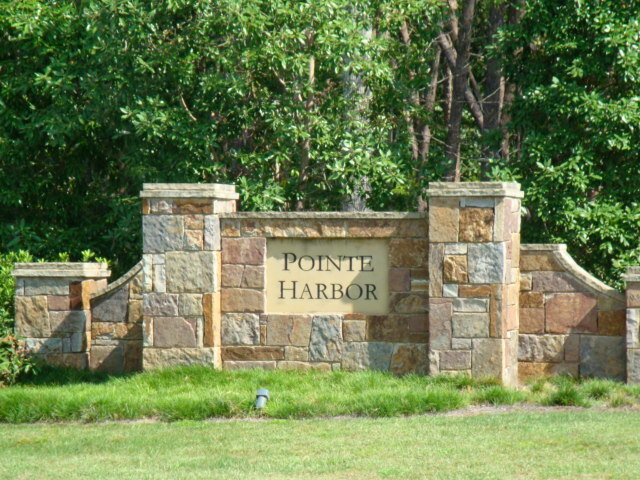 Pointe Harbor is a large subdivision with several waterfront properties along with view properties. 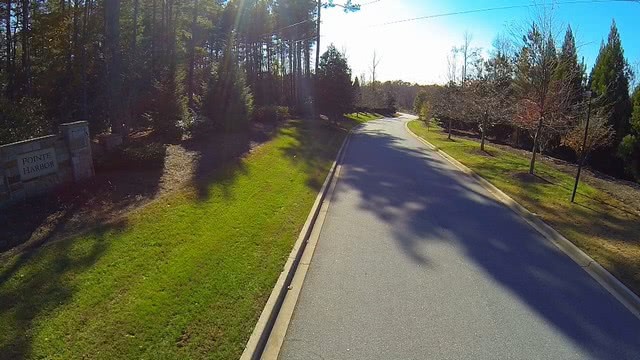 Enjoy all of the amenities of High Falls County Park, which are within easy boating range of Pointe Harbor subdivision. 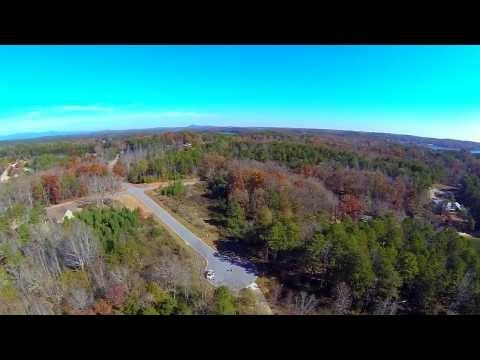 From there you are just 10-15 minutes from Seneca, SC and all that it offers including shopping, dining, world-class hospital and much, much more! 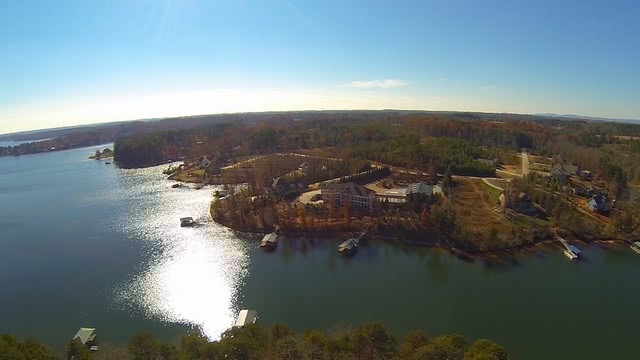 Pointe Harbor is just off of the main body of water. 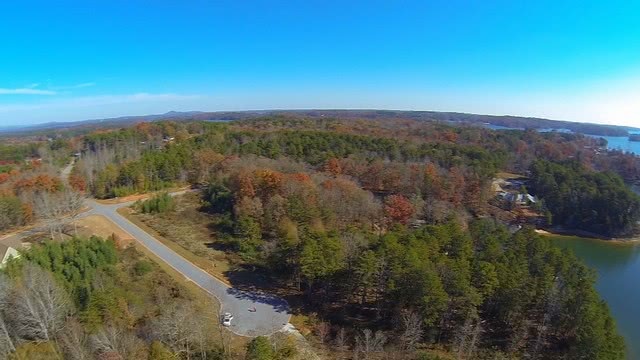 For more information onPointe Harbor subdivision, call the Lake Keowee Real Estate Experts Mike or Matt Roach directly at 866-371-2911. 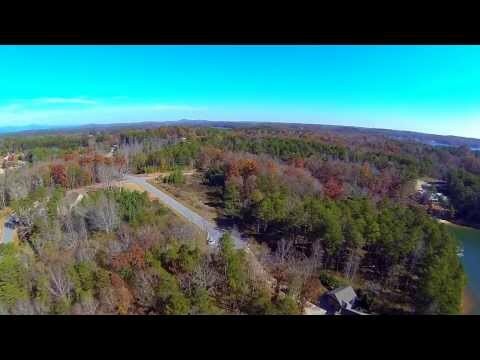 HOA Management Co. Goldsmith Co.
Lake Keowee Video Update CLICK HERE! 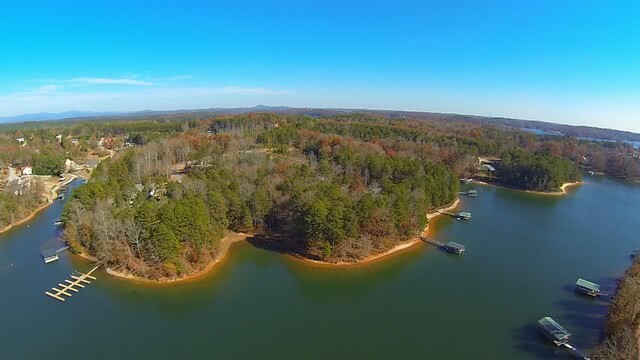 Lake Keowee Real Estate Blog CLICK HERE! 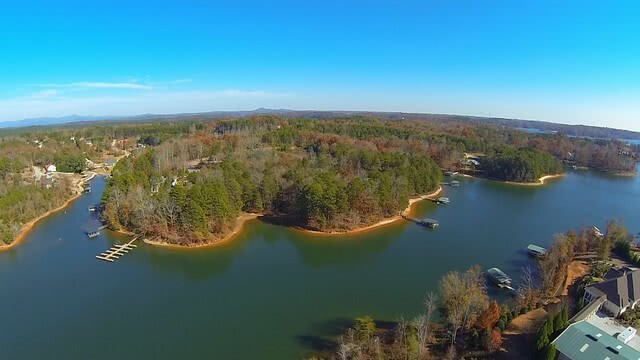 Lake Keowee News CLICK HERE!